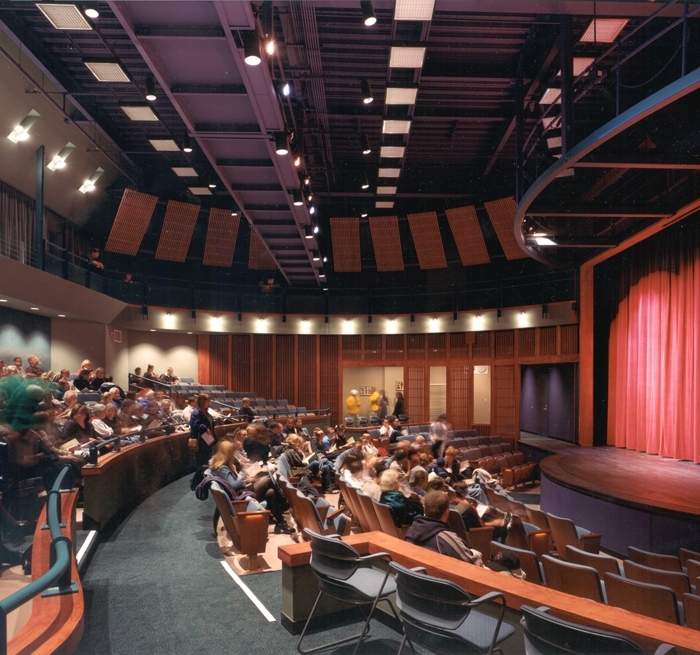 As the first high school in a new district, Windsor High School was planned to be a civic landmark, as well as an educational facility. 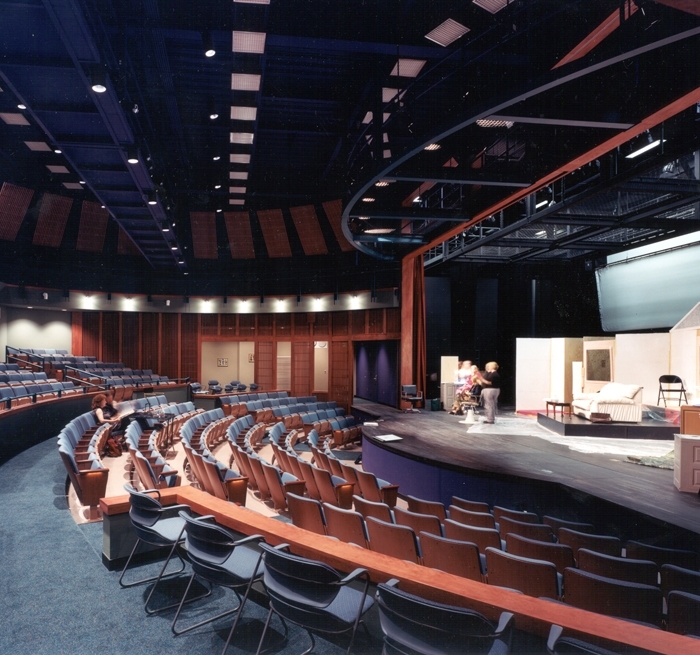 Auerbach Glasow provided architectural lighting design for the audience chamber of the school’s 350-seat theatre used for drama, chorus and orchestra. 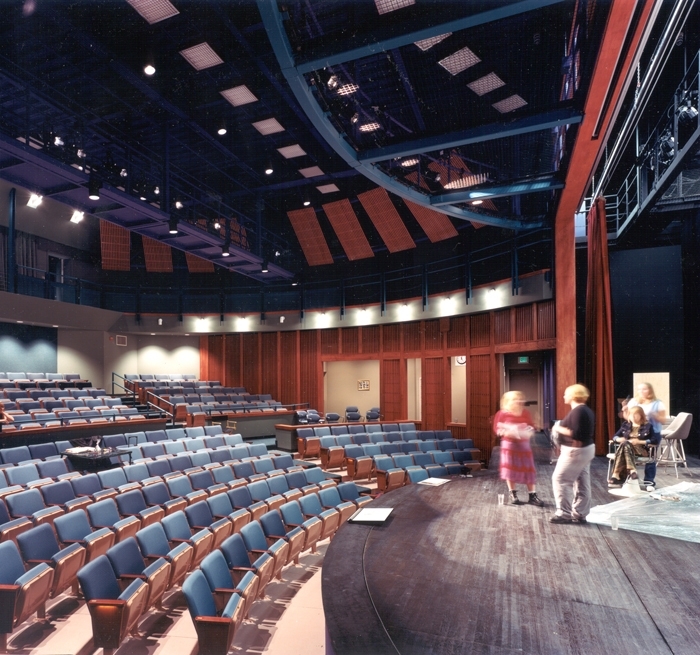 The venue is also used for lectures and by community groups including a local opera company.